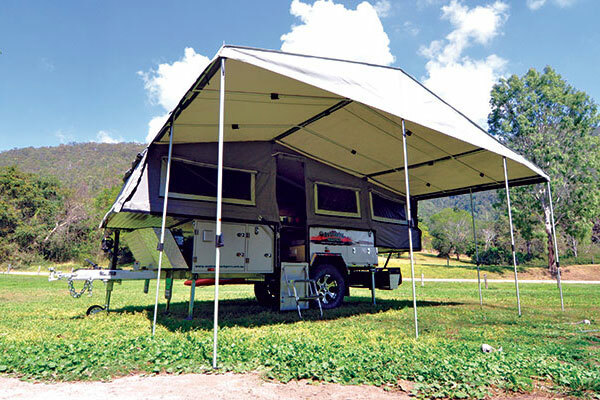 Want Great Camper Trailer Finance? I cannot thank you enough for providing such a great service. The entire process has been seamless and I appreciate your attention to my many questions. This has been by far the easiest and most professional experience I have had in obtaining finance.